The Parents’ Association is an organization that provides information and support to current parents, as well as providing parents with a direct link to the Administration. 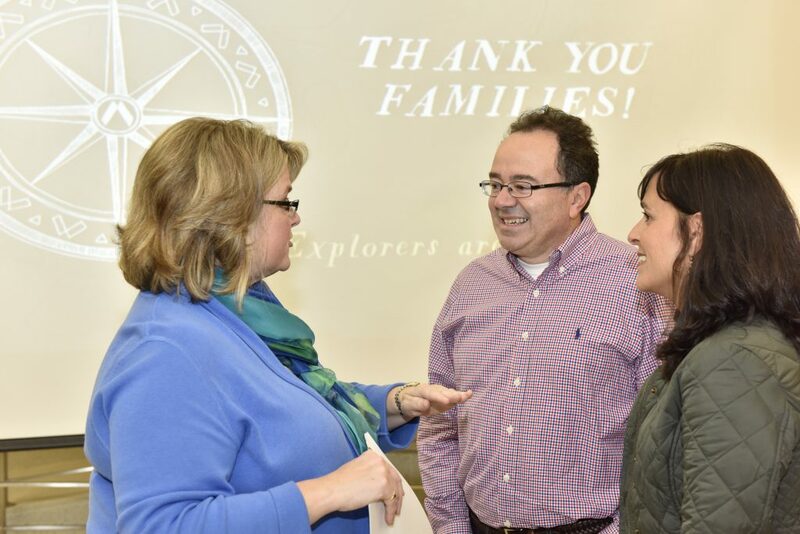 The Parents’ Association especially offers parents a special connection with one another and encourages parents to participate in the La Salle community. To communicate and inform parents. Help parents and families realize they have a support network at La Salle. To promote personal involvement with allLa Salle parents. To continue to build community among students, parents, faculty, staff, and friends of the University. To promote La Salle University, its mission,goals, programs and traditions, to students, parents, alumni, and friends of the University. To raise awareness of the benefits of parent support. To cultivate and recruit new students and families to the University (both locally and nationally).